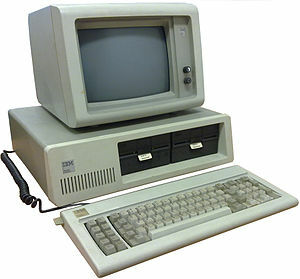 Facilities Operators: Is it time to kick your CMMS to the curb? 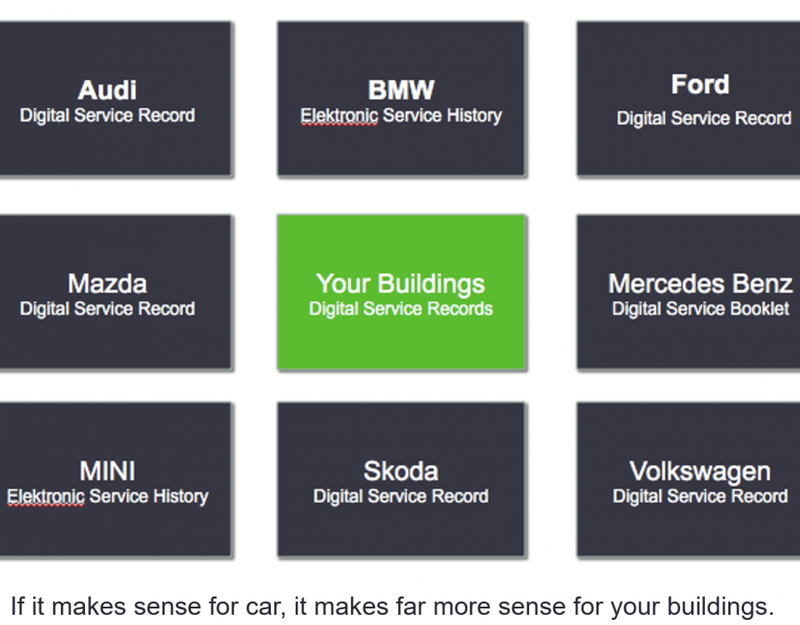 Real-time Digital Customer Service Is Old Hat for Food, Packages and Car Rides: Why Not for Your Building Services? 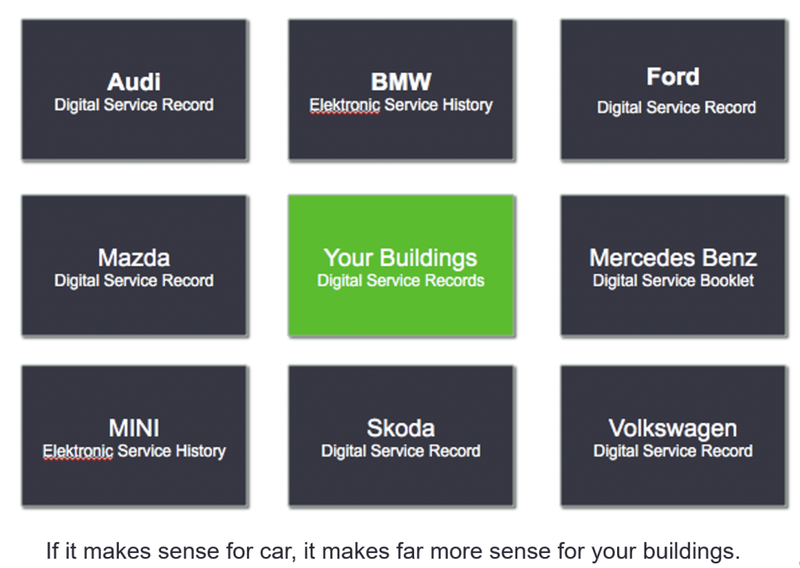 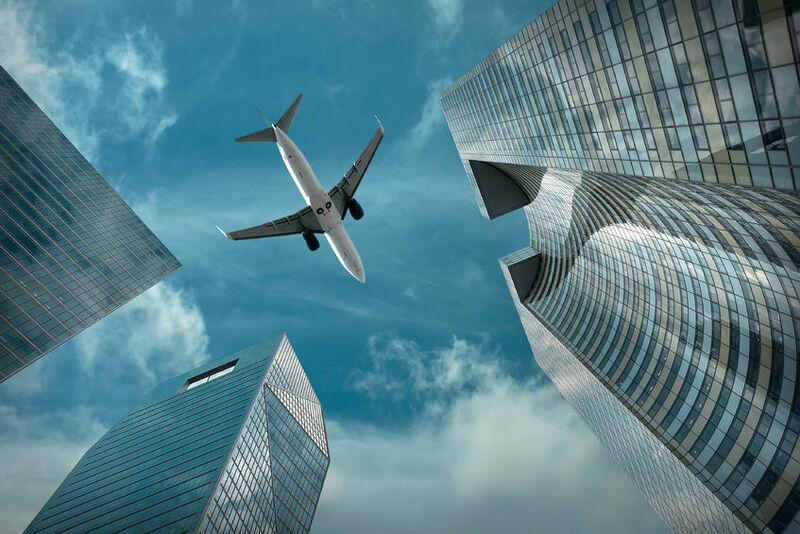 Your Car Has Digital Service Records: Why Not Your Buildings?